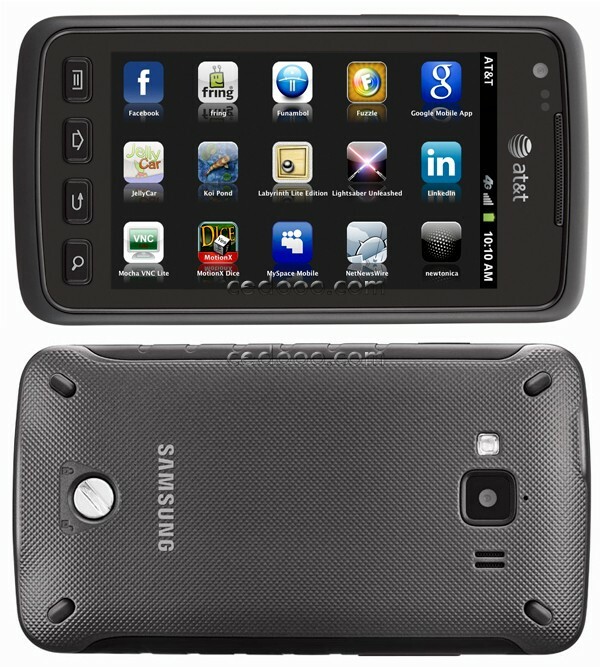 Samsung Rugby Smart I847 comes in great features. 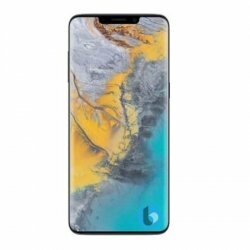 It has 3.7 inches screen with multitouch. 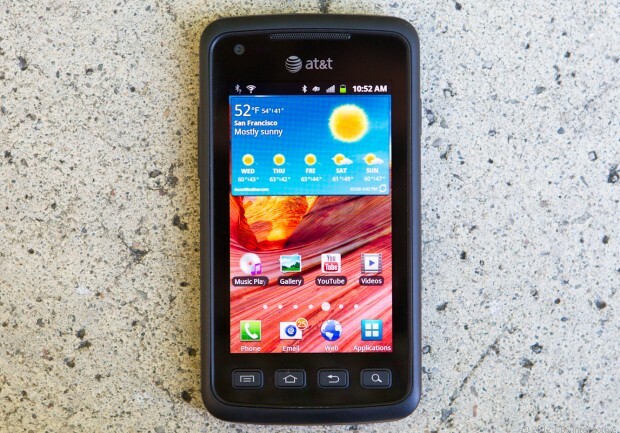 It has a great camera resolution and with an android Jelly Bean. It has a black color.